Agri-hub, the agricultural media service, is meeting growing demand with the addition of a new editorial and PR assistant. Laura Monk, a farmer’s daughter from Cornwall, has a degree in agricultural management from the Royal Agricultural University and attended the John Deere / BGAJ journalism training course in July. 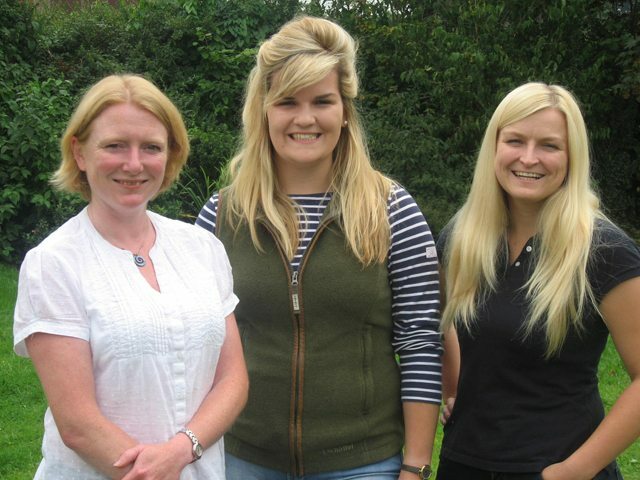 She will be working from the Agri-hub office near Exeter, Devon, alongside founder Olivia Cooper and editorial assistant Melanie Jenkins. Since its launch in 2013, Agri-hub has been sourcing articles for editors from its database of agricultural companies, providing expert-written content to the style and budget required by publishers while at the same time raising the profile of featured businesses. It has also taken on an increasing amount of outsourced work from other PR agencies, providing cross-sector support. For more information visit www.agri-hub.co.uk or contact Olivia Cooper on 01392 840009.